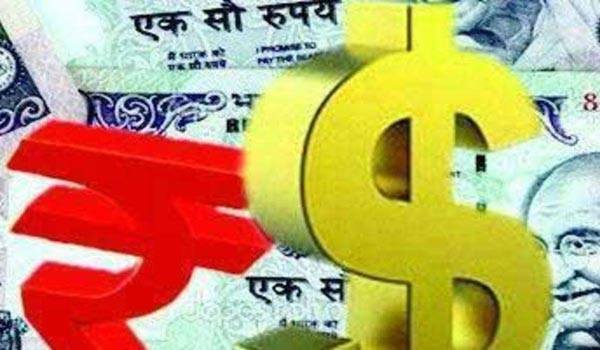 Mumbai:The Rupee on Thursday failed to arrest its slide, hitting a new high-time low at 73.77 in opening trade as global oil prices continued to rise, deepening concerns about the current account deficit and capital outflows. A major oscillation was seen during an intra day trade as it registered day high and low at 73.82 and 73.60 respectively, dealers at Forex market said. The Indian currency was dragged down by a strong dollar, they added.